Staging is the best way to secure the equity from your home! You will never get a second chance to make a great first impression! Over 85% of homes are previewed online & staged homes stand out above the rest! Be sure to watch our "Video Brochure"
At The Home Staging Studio, we create inspirational interiors that sell fast and for maximum profit. Your home will leave the lasting impression that buyers are looking for. 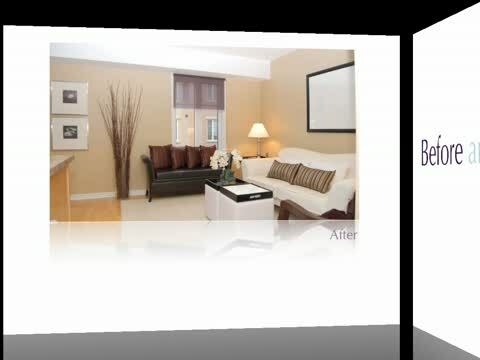 The Home Staging Studio is committed to exceeding client expectations, every time. Whether you are looking for a maximum return on your investment, your dream home, flipping for profit, downsizing or upsizing, you have found your representative. My commitment, integrity, strong negotiating skills and “tell it like it is” attitude are a winning combination that is always at work for you!